Пособие/книга "Goss J.: Doctor Who: The Doctor's Lives and Times", автором которой является Goss J., издана "Harper". Издание выполнено в мягкой глянцевой обложке и растиражировано. 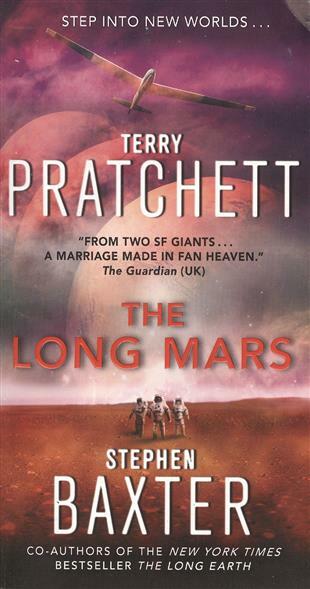 This is the story of an impossible life—of a man who borrowed a spaceship, travelled through time and continually saved the universe—as told by the Doctor's friends, by his enemies, and by the man himself. Letters, journals, trial records, secret government files and the occasional bit of tabloid journalism reveal the never-before-told story of Gallifrey's last Time Lord. 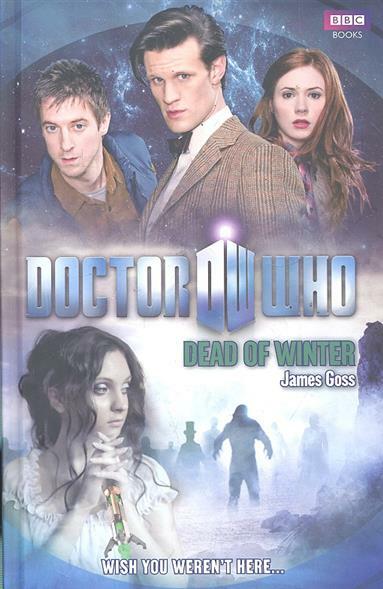 Книга для чтения на английском языке ➤ подробнее about Goss J.: Doctor Who Dead of Winter. 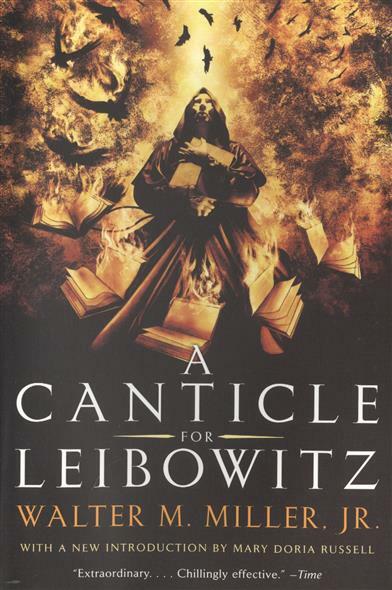 Winner of the 1961 Hugo Award for Best Novel and widely considered one of the most accomplished, powerful, and enduring classics of modern speculative fiction, Walter M ➤ подробнее about Miller W.: A Canticle for Leibowitz. Thirty-five beautiful girls. Thirty-five beautiful rivals...It's the chance of a lifetime and 17-year-old America Singer should feel lucky. She has been chosen for The Selection, a reality TV lottery in which the special few compete for gorgeous Prince Maxon's love ➤ подробнее about Kiera Cass: The Selection. 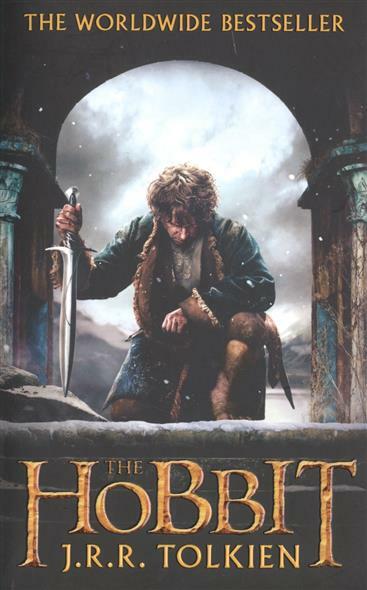 The Hobbit is the unforgettable story of Bilbo, a peace-loving hobbit, who embarks on a strange and magical adventure ➤ подробнее about Tolkien J.: The Hobbit or There and Back Again (Mass Market Paperback). 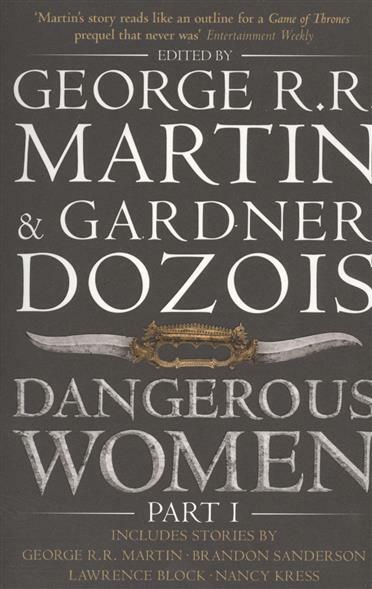 This first volume features an original novella by George R.R ➤ подробнее about Martin G.: Dangerous Women. Part 1. 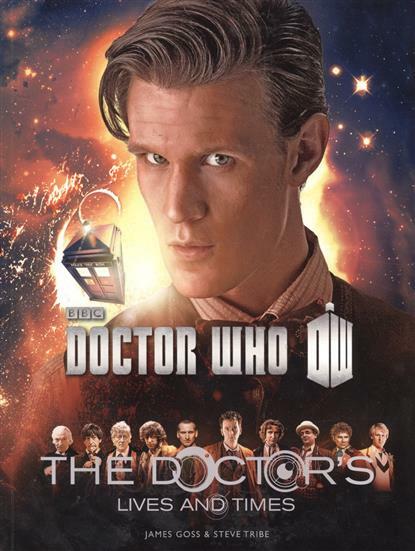 "Goss J.: Doctor Who: The Doctor's Lives and Times" можно купить недорого в одном из онлайн-магазинов, представленных на сайте. 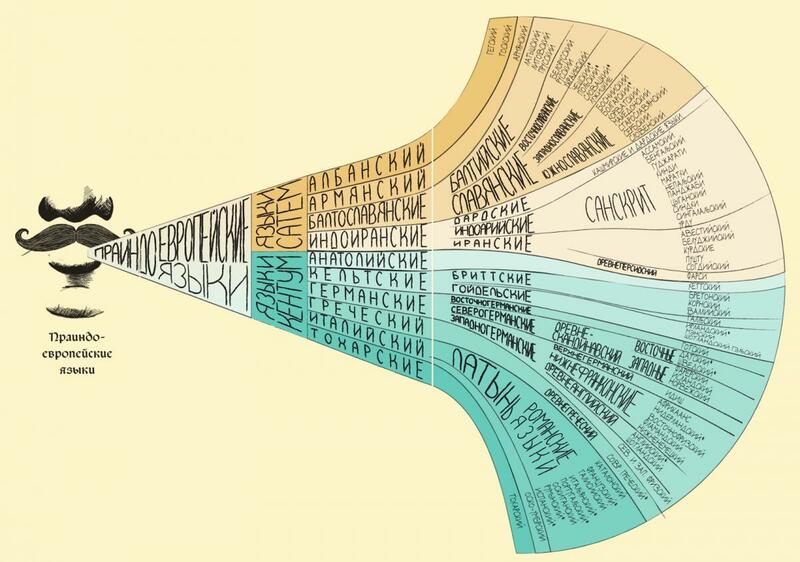 Помимо покупки нужного издания вы можете сравнить, где можно его купить и по каким ценам, также важным будет изучить акции и стоимость доставки в книжных магазинах для вашего региона. Купить Goss J.: Doctor Who: The Doctor's Lives and Times можно в большинстве населенных пунктов России, включая Москву, Петербург, Екатеринбург, Нижний Новгород, Казань, Самару и многие другие города.